Vivo partners with OpenTable restaurant reservation services. Easily make reservations online using the button below. 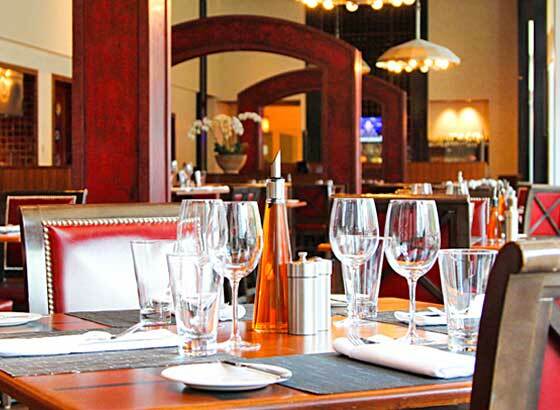 Making reservations at Vivo with OpenTable is free and easy. Reservations are instantly confirmed via email.